1. Looking at the waitress who is coming towards me bringing a “bife de chorizo”. At this point I have to admit that I am not keen on meat, I almost never eat it, but in Argentina it became an addiction that I couldn’t escape. 2. 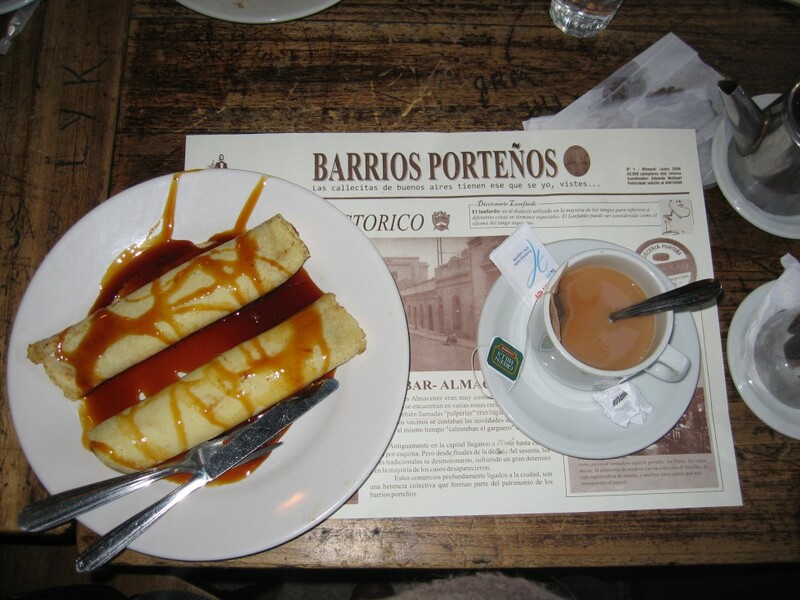 Having the privilege to taste Alfajores, empanadas, and dulce de leche every day. 3. Practising tango in a Milonga night with Argentinias. 4. Dancing to the song “Santa Maria Del Buen Ayre” of Gotan Project in the streets of Buenos Aires. 5. 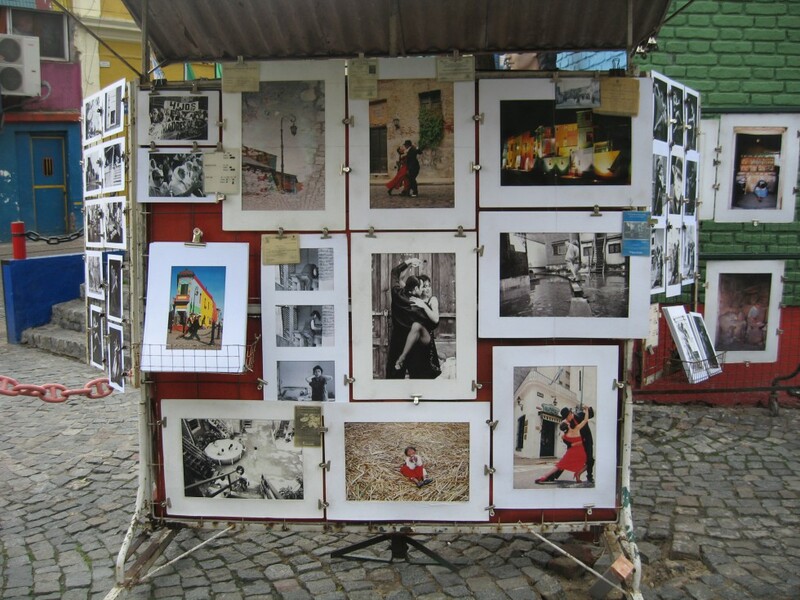 Taking hundreds of photos in the Caminito La Boca neighbourhood. 6. 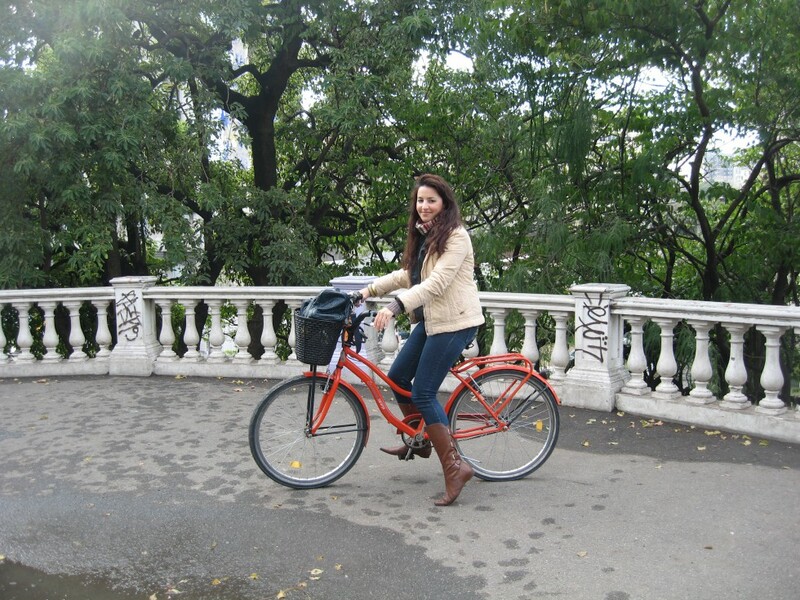 Travelling around in the city on bicycles Naranja starting from San Telmo, visiting the famous stadium “La Bombonera,” reaching the nature reserve surrounded by the vast La Plata River at the end. 7. Walking in front of the “Casa Rosada” thinking of Evita Perron. Don’t cry for her Argentina. 8. Enjoying a cup of hot chocolate and panqueques at the famous Cafe Tortoni. 9. Having a private dinner with strangers in an old apartment in Palermo Viejo. The menu is a surprise. 10. Crossing the widest avenue of the world by taxi, the 9 de Julio Avenue, especially in the night. 11. Spending a lot of hours in “El Ateneo” looking for a special book and having hot chocolate afterwards. Simply, one of the most incredible bookstores in the world. 12. Drinking mate tea in the mountains the Andes. 13. Wine tasting in the vineyards in the city of Mendoza. 14. Exploring the countryside visiting small little villages like Cachi, San Antonio de los Cobres, and Purmamarca. 16. 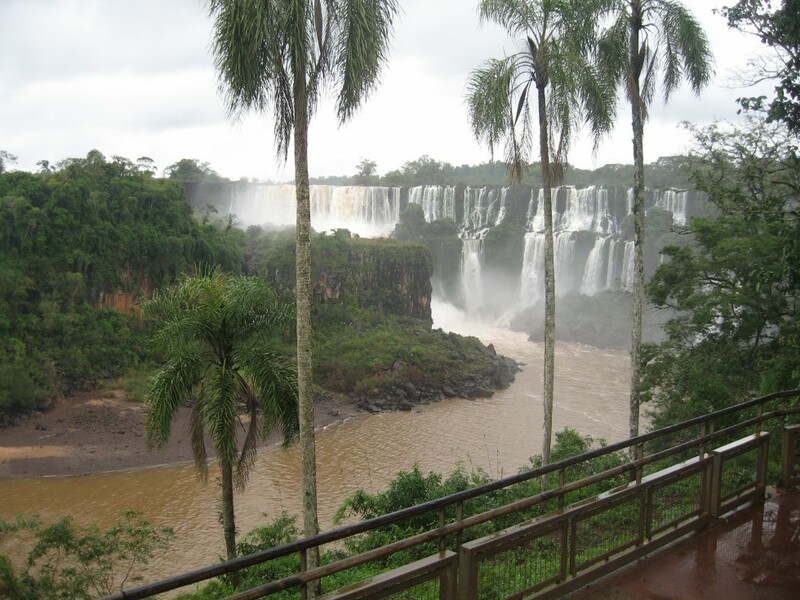 Two days tour in the incredible Iguazu Falls, both sides. One day the Argentinean side and the next one the Brazilian side. The Devil’s Throat is spectacular. Enjoy the nature. 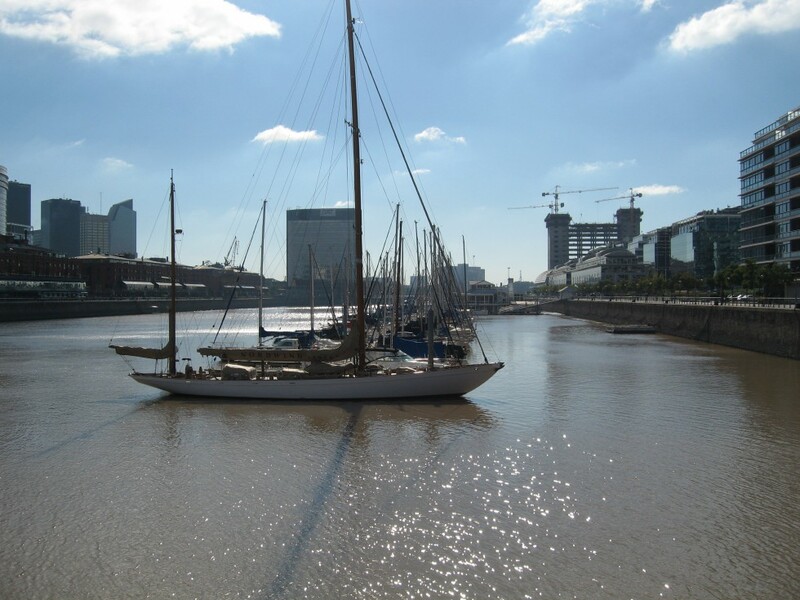 Who of you have similar experiences in the beautiful Argentina?